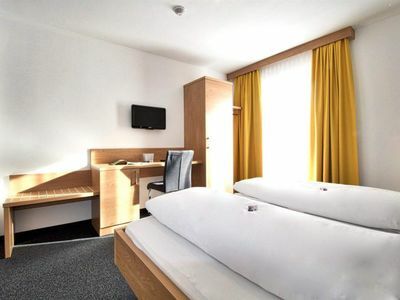 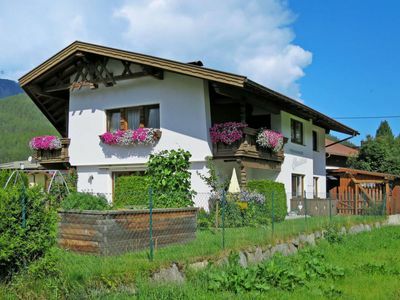 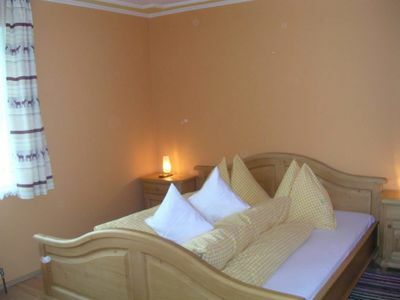 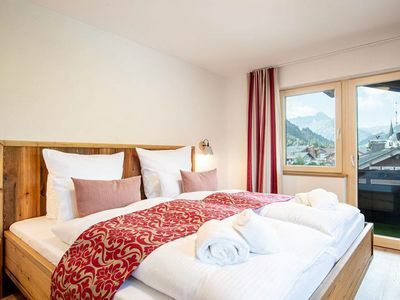 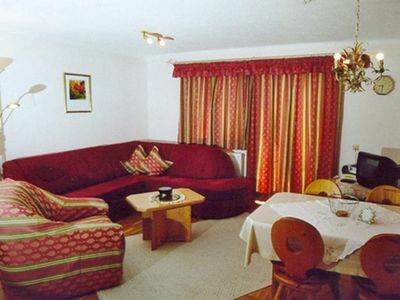 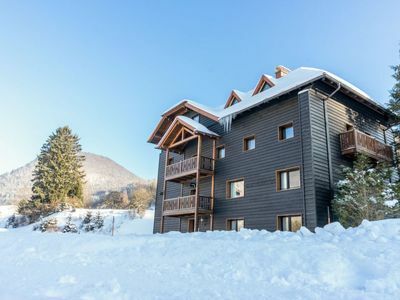 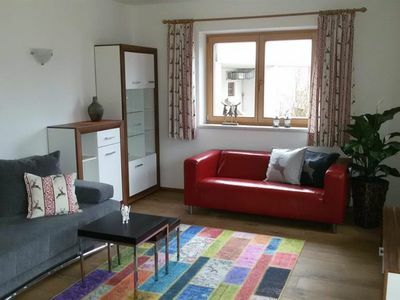 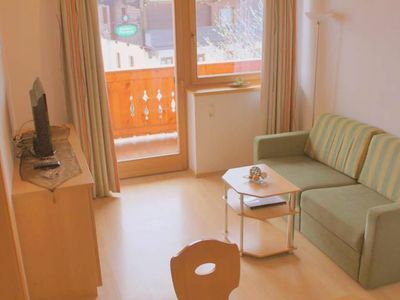 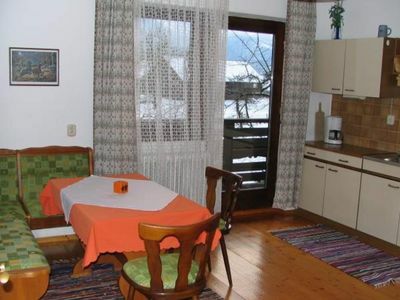 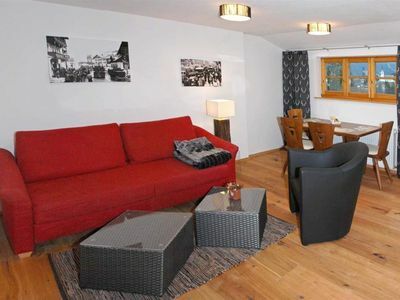 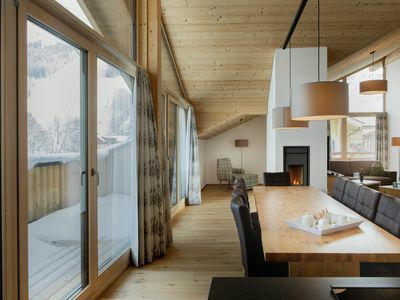 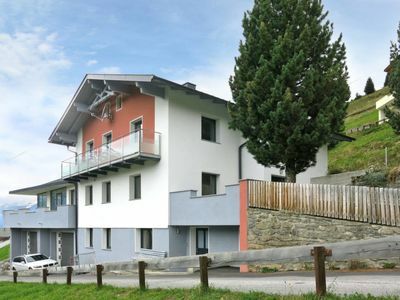 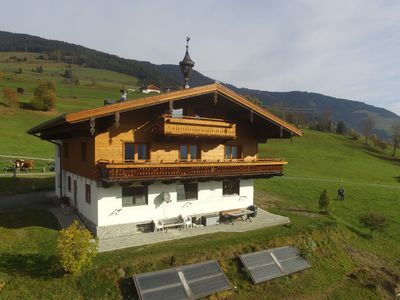 Spacious apartment in a central location in the lower Rhine Valley, with good connections: bus, train, motorway, connection in Bregenzerwald, cycling and hiking trails, 15 minutes to Lake Constance / Bregenz Festival, adjacent forest with an idyllic promenade. 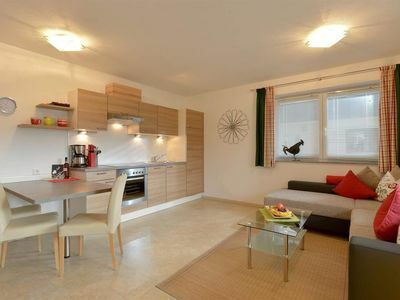 The 95 m² apartment with large living room, kitchen and 3 bedrooms offers enough space for families with children. 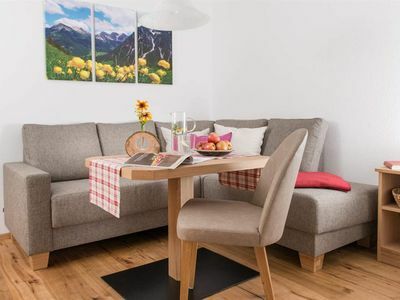 The kitchen is equipped with comfortable kitchen appliances: dishwasher, coffee machine, toaster; in the cozy living room is a Swedish stove, dining table and TV corner; the bathroom is equipped with bathtub, shower and washing machine. 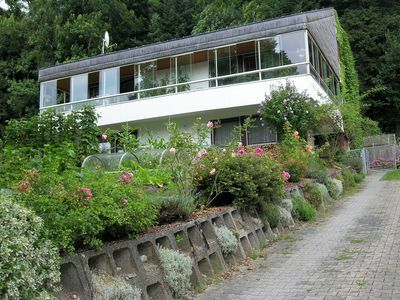 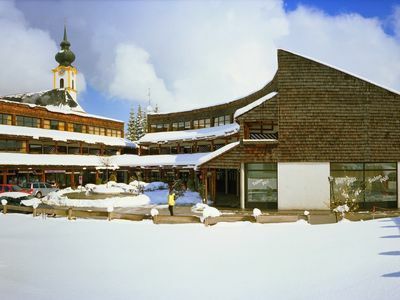 Outside there is a guest terrace in the countryside, a playground for children in the garden and a guest parking available. 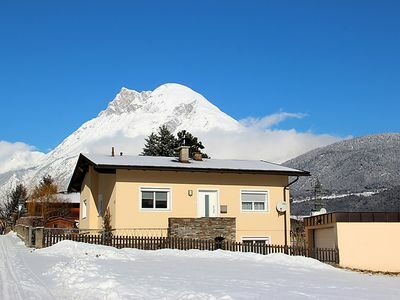 Apartment "ALPKING" - Apartment "Alpking"